*Note: You don't need to download the file available, for the time being it's just a placeholder. ﻿﻿Hello Any and All players! I've come to notice in the community there are still diehard fans of Skyrim Classic who feel that SSE is still on the back burner when it comes to mods. 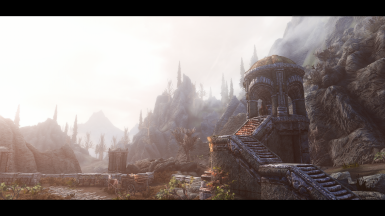 I'm here to dispel that myth since in the time SSE has been out, plenty of old mods have been ported as well as new SSE-Exclusive mods which replace a lot of popular outdated mods. 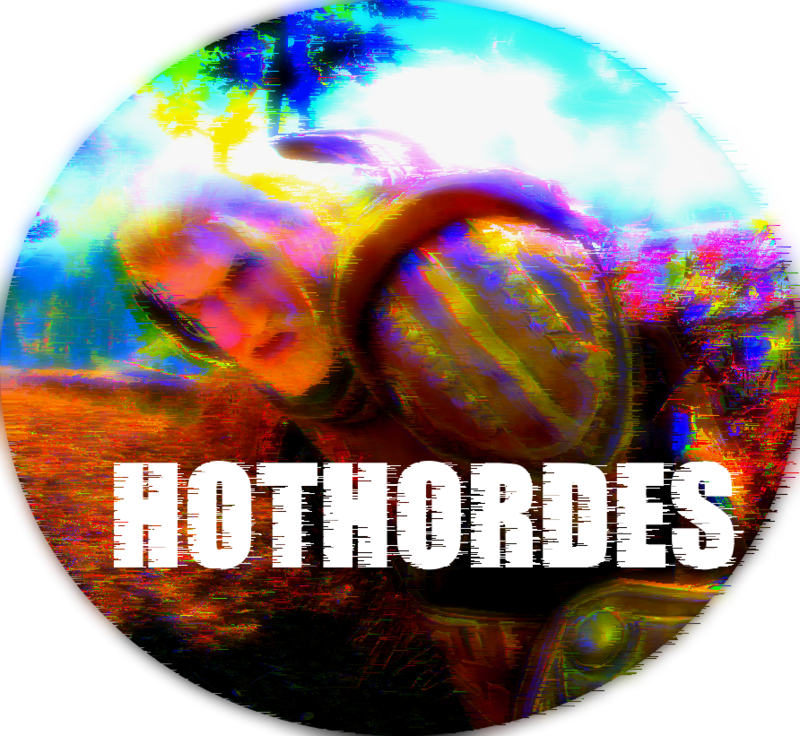 I understand not everyone has the time to scour the nexus to find under rated newly released mods to add to their load order, even despite Nexus' attempts at promoting new mods! I'm also aware that not every is very knowledgeable when it comes to nodding. So, this guide is purposed as a new modlist/guide that will be frequently updated for 2019 and onward! 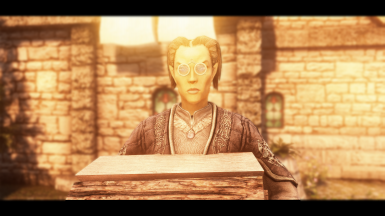 Consider it a taste-maker guide to all the quality and worthwhile mods worth downloading. If you feel there are worthy mods not on this list, feel free to let me know. 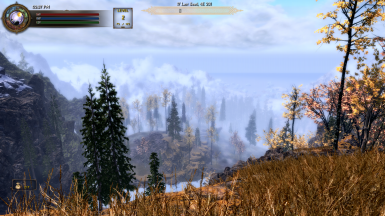 Skyrim is optimized well for vanilla so I always get smooth 60 FPS. That'll change depending on just what size textures we install, as well as if we will use enb (this guide also include enb alternatives). MOD ORGANIZER 2 (I prefer this over all others due to its features and functions, along with how user friendly it can be compared to the amount of detail Vortex lacks). SSE Edit: Going to need this since a lot of the main ESMs contain unnecessary ITMs (Identical to Master) and UDR (Undeleted References)! LOOT: sorts your plugin order as well as giving you tips on incompatibilities and dirty plugins, A must have! (it's usually 99% accurate). 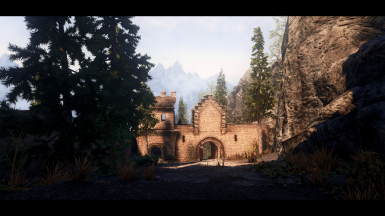 Removing textures, ENBs, weathers, or even lighting overhauls SHOULD be safe mid game. But the general consensus is don't remove script heavy mods (or any mod that touches scripts really) unless you plan on starting a new game. Along with that, it's a good idea to test each script/weather/lighting overhaul mod every time you install one. I've never really come across issues with installing textures all at once. 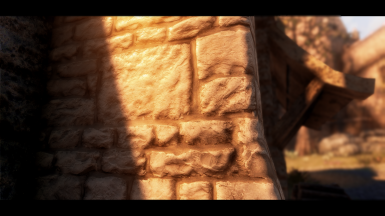 it is generally recommended you use 2k textures for both visual and performance benefit. What if Skyrim SE updates?? Best fix I've found to prevent SSE from updating is going onto steam, right click your games and choose preferences. Go towards to the updates tab and choose the option; "update when I launch". 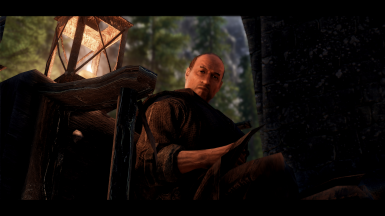 This way SSE doesn't update unless you launch it from steam. Instead you'll be launching SKSE64 through Mod Organizer 2. Widget mod (theres a ported vers. 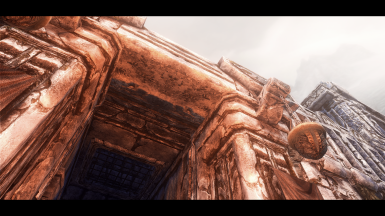 On loverslab; you can also find a guide on there to instaliing Requiem for sse with converted files if thats your kind of thing. I personally haven't gone through the effort). Be sure to endorse all mods you come to enjoy! Also Thank you to Rogdonlp for also coaching me through the guide!